Camp is important for kids, but in many more ways than you can imagine. 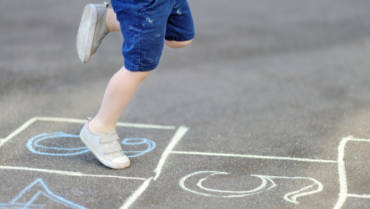 Yes, your kids will learn lots, possibly a new skill, sport, or activity they enjoy! Camp is filled with fun activities, but camp is so much more – making great friends, learning social skills, developing self-reliance, and decision making. Resilience, confidence, focus, are also among the benefits of a successful summer camp experience. Knowing that, many parents, even if they never experienced camp themselves, want to send their kids to camp. But, just how do you, as parents, know when the time is right and how to get your kids ready to go? You’ll be able to discern when the time is right for both you and your children by following these helpful tips. First, every child is different. If your child has some close friends and can spend the night away from home with ease, they are probably ready for camp. If your child has some difficulty with sleepovers or struggles with friendships, you may want to wait another year or speak with the camp about processes that may be in place to help your child while away at camp. Now, ask yourself if you are ready for your child to go to camp. Your child will know if you’re apprehensive. Think about why your child wants to go and why you’d like them to experience camp. Keep in mind that camp staffers are professional who know how to help you child gain independence and confidence during their camp experience. Then, trust yourself with the job you’ve done as a parent and let your child soar successfully at camp! Now that you and your child are ready for a summer camp experience, let’s help them prepare for the adventure that is summer camp! As you are preparing your child for camp, one of the most important activities you can do is talk about camp. Don’t make it a big production, just bring it up casually in the weeks prior to camp, discussing the things they need to know. Begin with explaining to your child that he or she will be part of a group and will need to cooperate with others and help when its needed. Help your child understand that cleaning-up at camp is an everyday task in which he/she needs to participate. Let your child know that if he or she has a problem at any point, the camp counselors are there to help. 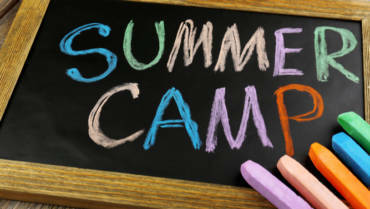 Remind your child to be honest, telling his/her camp counselor what the problem is and what is needed to resolve it. Encourage your child to try new things at camp, he or she may discover something they truly enjoy. While you’re in the process of encouraging, foster a desire in your child to make new friends, reminding him or her that camp is a great place to discover lifelong friends. And most of all, tell your child to have fun! As you have conversations about camp, you’ll also be making preparations so be sure to let your child join in the process of getting ready. This can mean shopping for camp supplies as well as packing. This is a great time to share your own stories about positive times you had at camp. As the time for camp draws closer, make sure your child knows all the self-care tasks they’ll need to do while away at camp. Get your child excited about camp by watching the camps promos or looking at all the activities that will be available online. 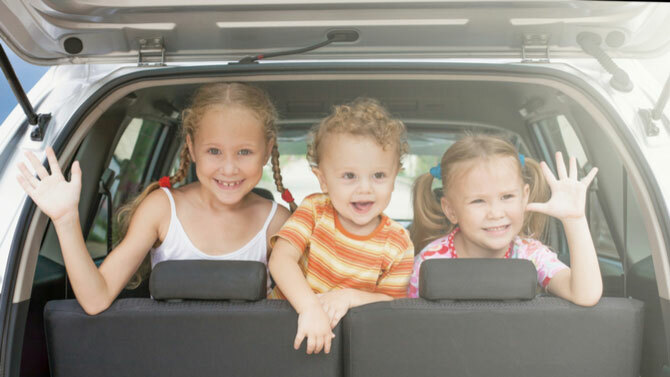 By following these tips, you’ll have your child ready for summer camp in no time! Have fun!